Birmingham, AL is home to many arts: symphony, ballet, bands, theater, galleries, events such as ArtWalk and, of course, the culinary arts. 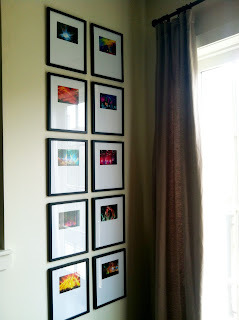 One of our residents is a concertgoer and created a gallery wall of concert photos in his unit. That's feature #7: wall space! It is your canvas. As we enjoy the arts of our local scene, we southerners also enjoy the approach of fall. College football is in the air, which is clearer and cooler at night. Even holiday buzz is beginning. 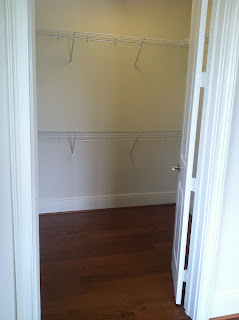 That means wardrobe changes, and feature #6 at Hallman Hill is an enjoyable luxury: walk-in closets. 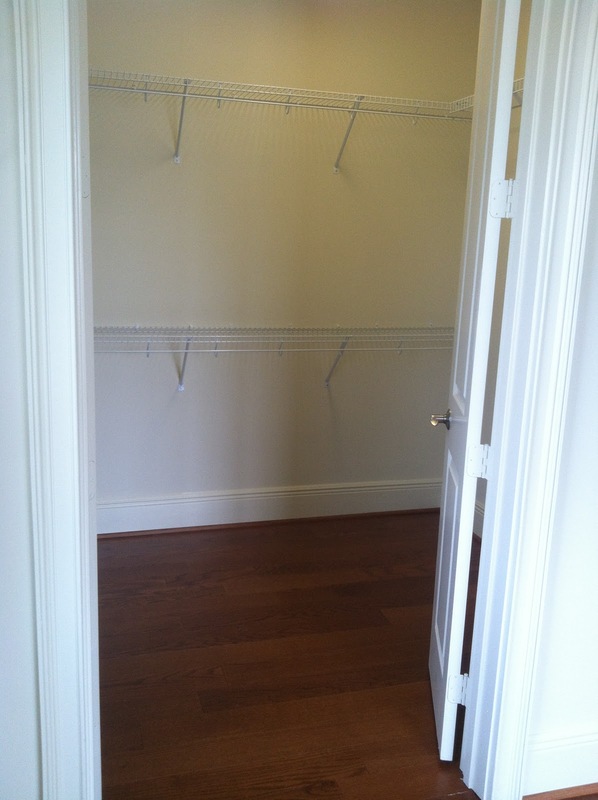 They're a space for any man, woman, teen, child -- or even pup that likes to hide.